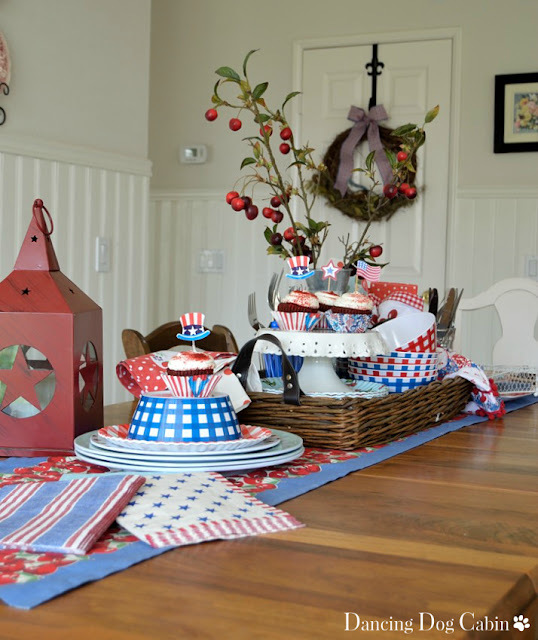 I hope everyone had a wonderful 4th of July and Canada Day holiday! Wow, there were so many wonderful patriotic post shared last week. You guys certainly know how to make it difficult for me! lol! 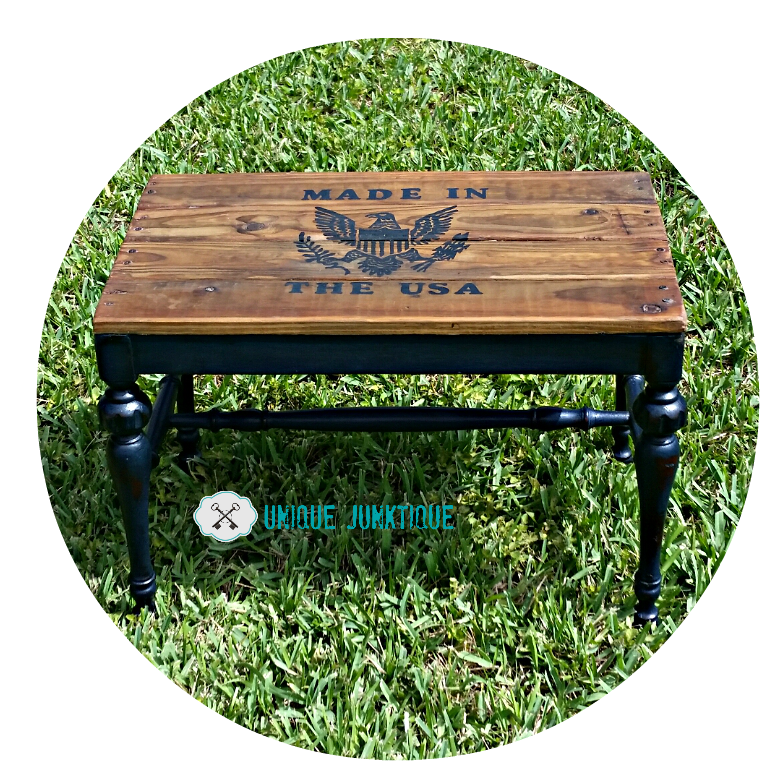 Brenda from Unique Junktique turned an old piano bench into this beauty. Melissa from Dancing Dog Cabin shared her love for paper and plastic. Let's just say, she won me over! 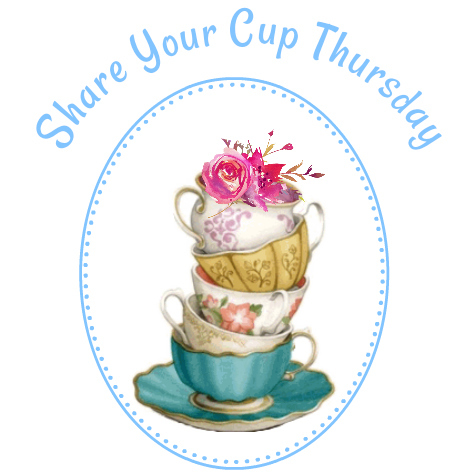 Tuula from Thrifty Rebel created the cutest tea light out of thrift finds. 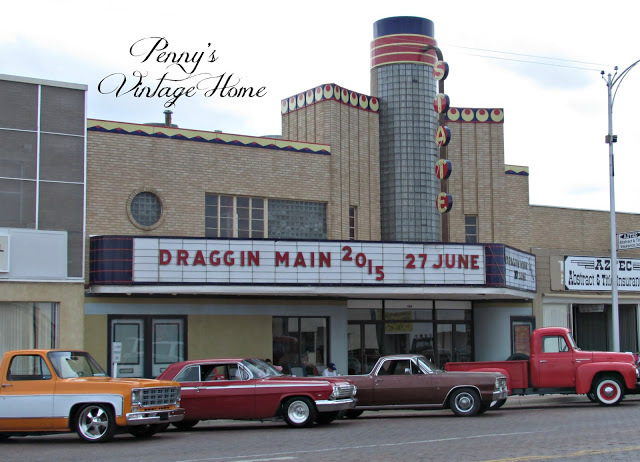 Pennys Treasures took us back in time with a fun post about 'draggin main'. At Home with Jemma shared the recipe for this old fashioned strawberry cake. 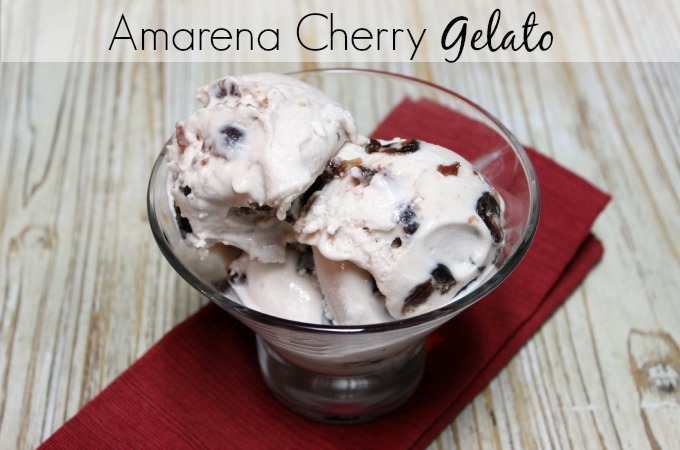 Sherry from Olives-n-Okra shared the recipe for this yummy Amarena Cherry gelato. Thanks so much everyone and please grab my button if you were featured. 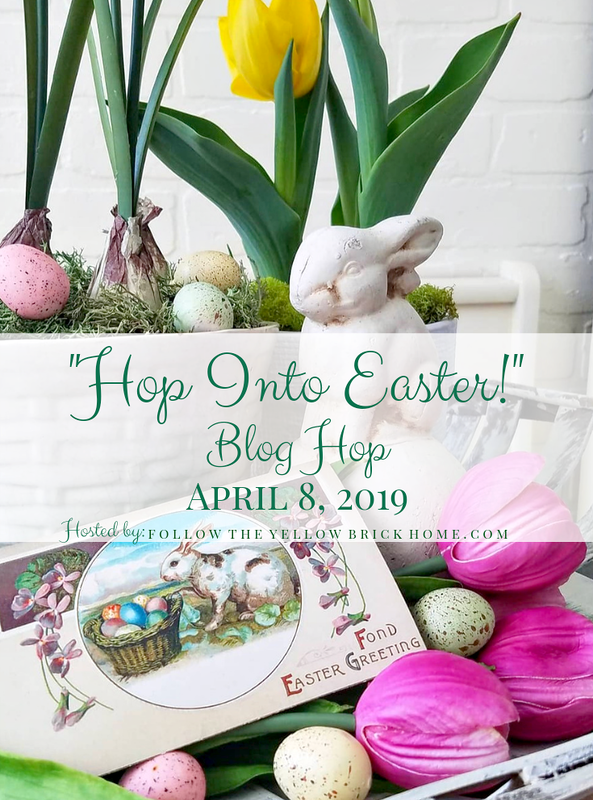 Don't forget to hop over to my fb page and see who was featured there. I can't believe I'm the first one to link up today! You always have lovely features. Thank you for hosting your party and enjoy the rest of your week. What a nice variety of features, just wonderful! Thanks so much for hosting Jann - such wonderful features ! Thanks so much for the party, Jann!! 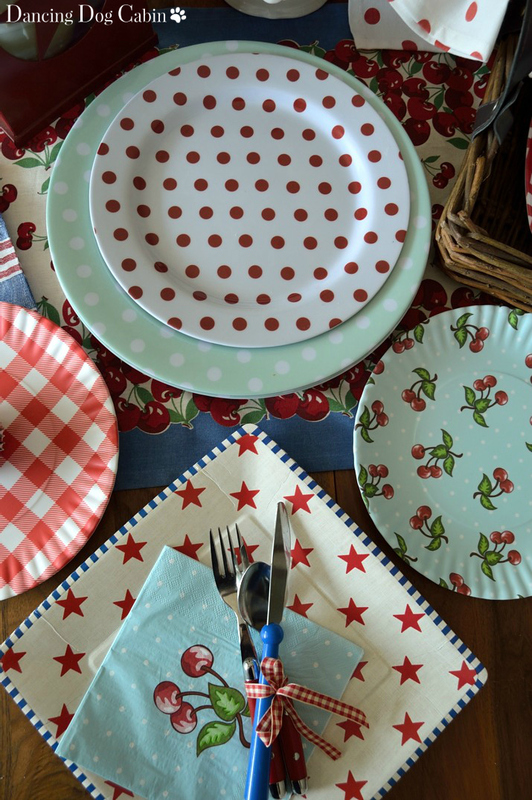 Loved the post on fun plastic goods! Hi Jann, thanks for having us over! 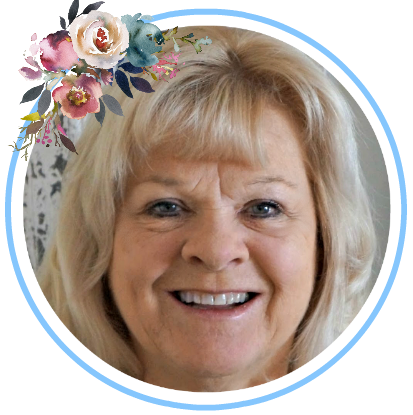 Oh what fun features, Jann! Thanks for hosting your party each week. Thank you so much for the link party! Have a great evening! Fun features! Thanks so much for hosting, Jann! Hope your week is off to a great start! 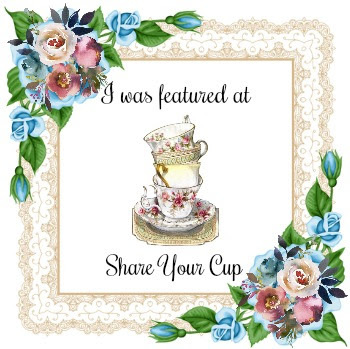 I'd love for you to share some of your latest posts at my Creative Ways Link Party when you get a chance. It goes live at 8pm tonight. Hope to see you there! always a great party and we love visiting! Wonderful features, as always. I thoroughly enjoyed "draggin main' again with Penny and it was such a great reminder how much fun you can have with plastic and paper, thanks to Melissa. Now I just need to run back to my kitchen so I can try Sherry's Amarena cherry gelato, does that look yummy or what? 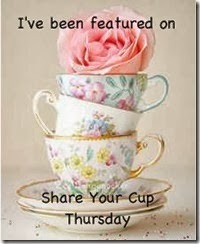 Thank you Jann for Share Your Cup 156. Love visiting and joining in. Have a great week. Great variety tonight Jann. I loved "Draggin' Main"! I can remember Friday night driving "The Loop" in High School. Where has the time gone? Thanks for hosting my friend. Loved the features this week! Nice to be joining in the fun! Hugs! Love Brenda's piano bench and Tuula's lantern :) Thanks so much for hosting, Jann! Hi Jann, thanks so much for featuring me, this made my day! Thanks for hosting and I hope you have a great rest of the week. I love the piano bench redo! It is gorgeous. All the features are great! Thank you for a great weekly party! Oh Jann, so many great posts. 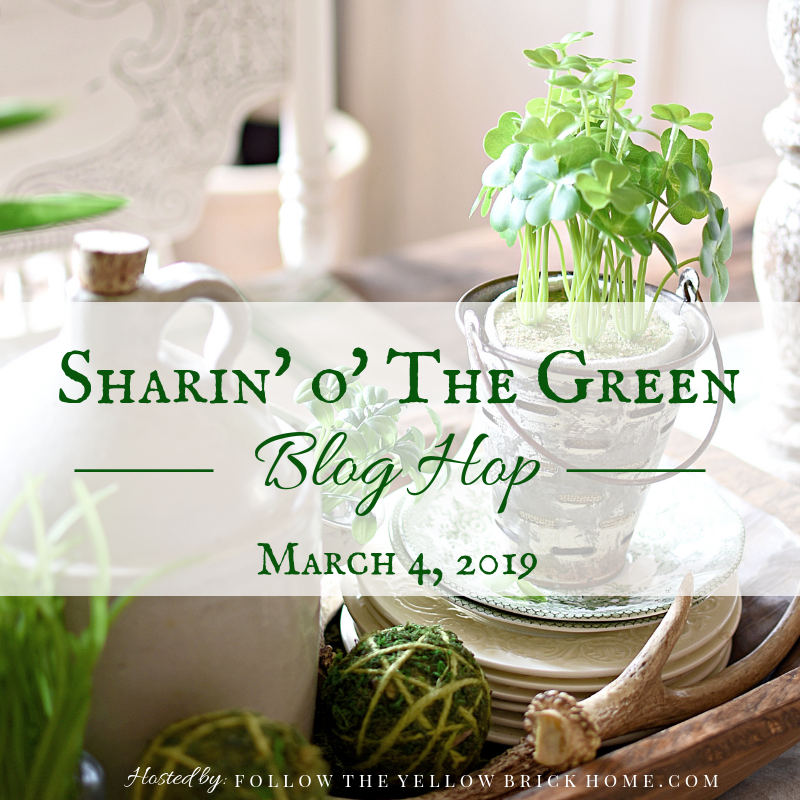 Thanks so much for sharing all these great post with us on your party. Thank you for hosting another great party, Jann! Have an amazing weekend! What wonderful features this week - love the variety and the cheerful themes. Thanks for hosting, Jann! Lovely inspiration Jann! Now off to check out the linkups! Thanks so much for featuring my cheese grater lantern Jann, and for hosting such an awesome party. I look forward to it each week. It's always great to see all the inspiration out there. Thank you for including me in your features, I feel very special to be part of this lovely group of talented ladies! The desserts look DELISH! Thank you for hosting! Jann, your features are great! Thanks for hosting. Thanks for featuring my gelato recipe! Thank you so much for hosting dear Jann. Hi Jann! I'm new here. I love your blog. Thanks for the link-up. Your features are great! Thanks for the fun party Jann! Thanks for hosting. It is fun to be back at your sweet party. A Berry Cherry Tea. . . Happy Birthday America the BEE-utiful!